The highlight of this production are the classic and contemporary fusion dance performances choreographed by Shampa Sonthalia (daughter of acclaimed Kathak maestro Padmashri Gopi Krishna) and Bertwin Ravi Dsouza which give life to the musical score of Devdas. Devdas is enriched by original melodies expressing undying, unrequited love sung by some of the most prominent singers like Shail Hada, Bhoomi Trivedi, Shaan, Alka Yagnik, Suresh Wadkar and Antara Mitra. 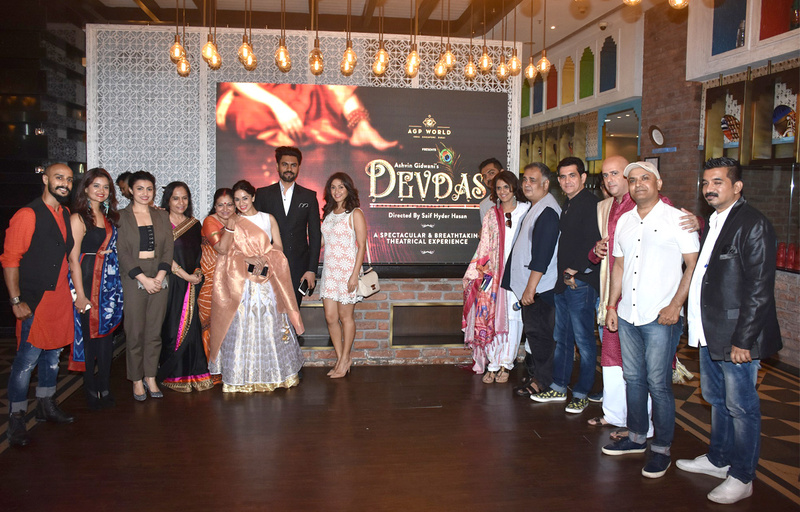 Light of Life Trust (LOLT) founded by Villy Doctor will host the charity premiere show of Devdas on 16th November, all the proceeds from this show will go towards educating underprivileged children in rural India. Yami Gautam To Celebrate Short Formats At MAMI 2018, Roped In As Jury Member For Short Film Section!